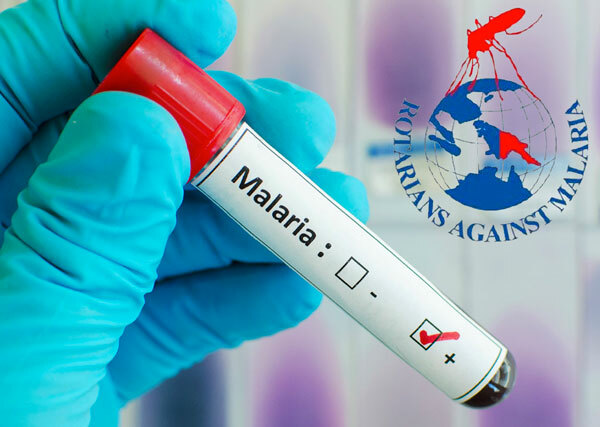 Rotarians against Malaria (RAM): Mankind are on the brink of a global crisis as new and re-emerging diseases sweep the World. A report from the World Health Organisation (WHO) showed that of the 52 million people in the World who died last year, 17 million -including more than 9 million children -were killed by infectious diseases. It is becoming one of the major health threats in the World today. Over 2 billion people live at risk from Malaria and each year, of more than 500 million infected with the parasite, 2 -3 million die of the disease. 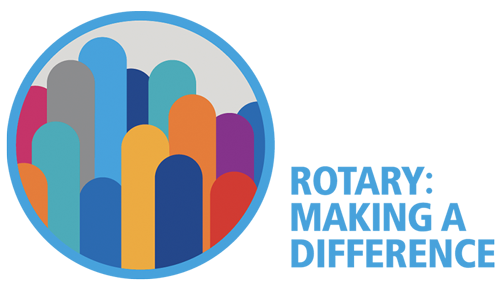 Rotary is making a invaluable contribution in the fight against Malaria, particularly in the regions of the South Pacific , and without a doubt, will become one of the major programs of Rotary International in the future. The University of Queensland was granted $7m from Bill Gates to develop a vaccine for mosquitoes thus preventing them transferring viruses. RAM is working on this combination of ways of combating malaria as we recognize that no one approach in isolation will be successful.